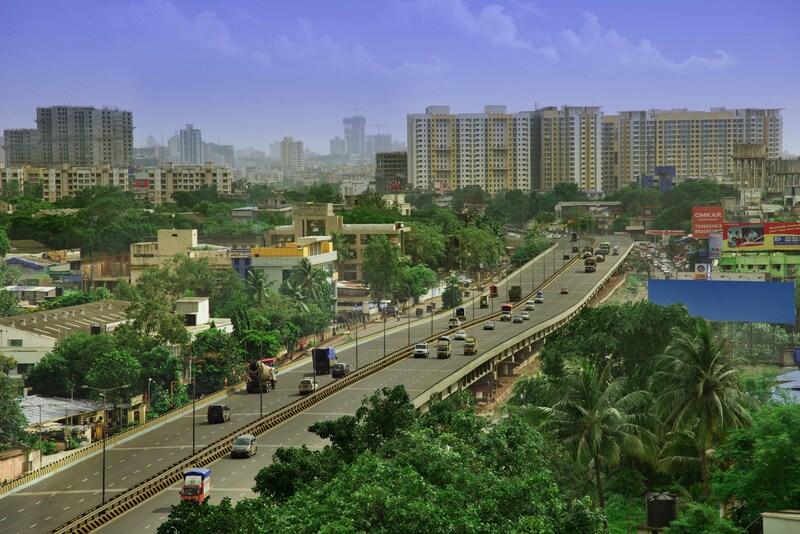 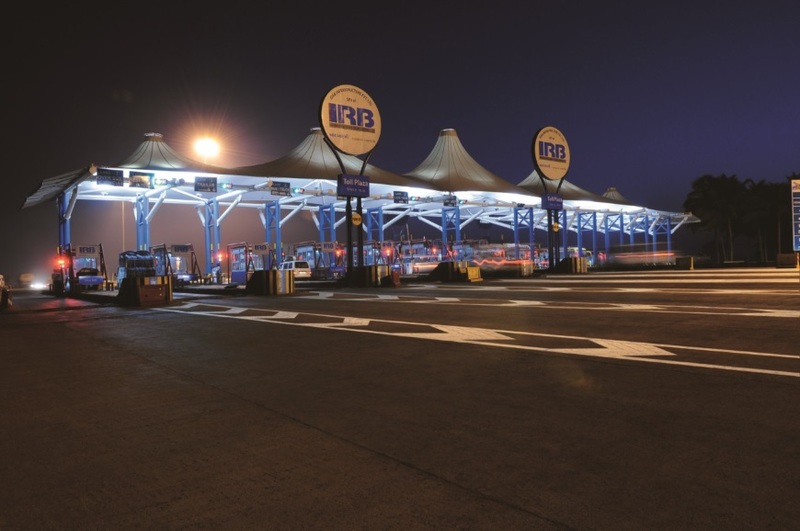 IRB Milestones – IRB Infrastructure Developers Ltd. 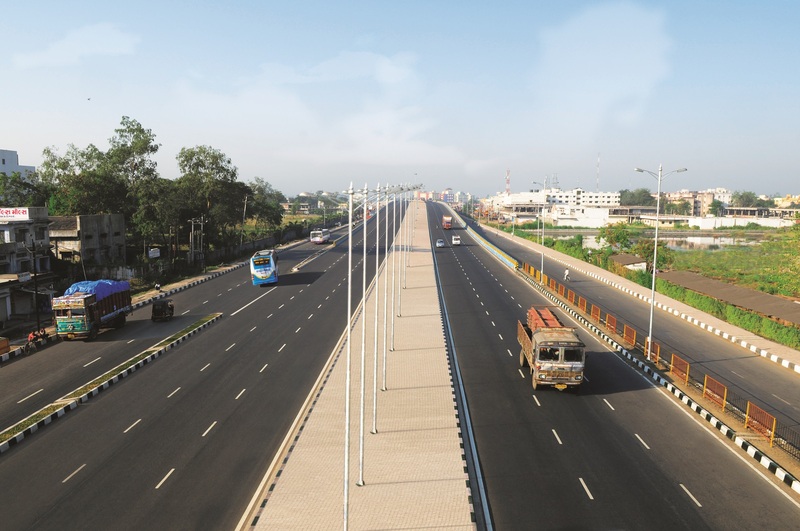 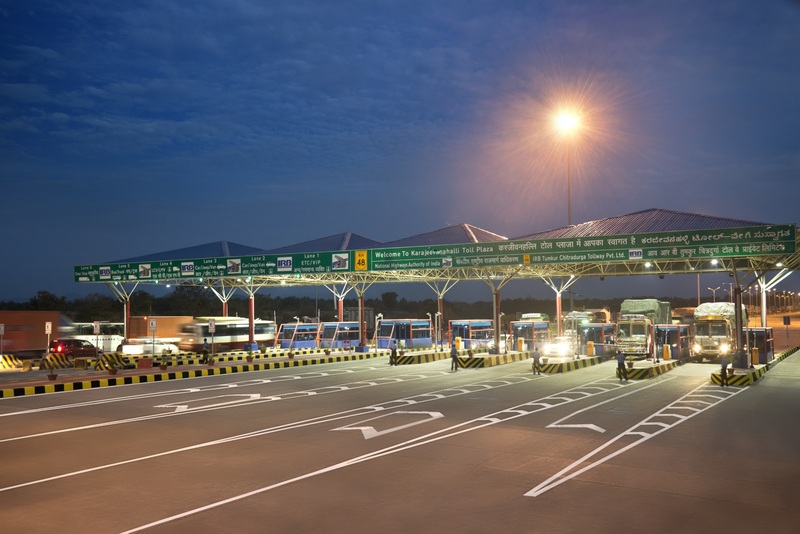 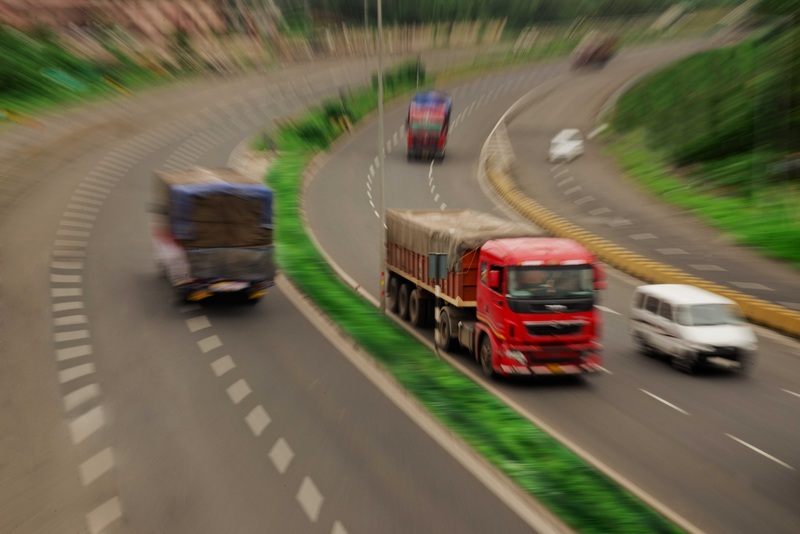 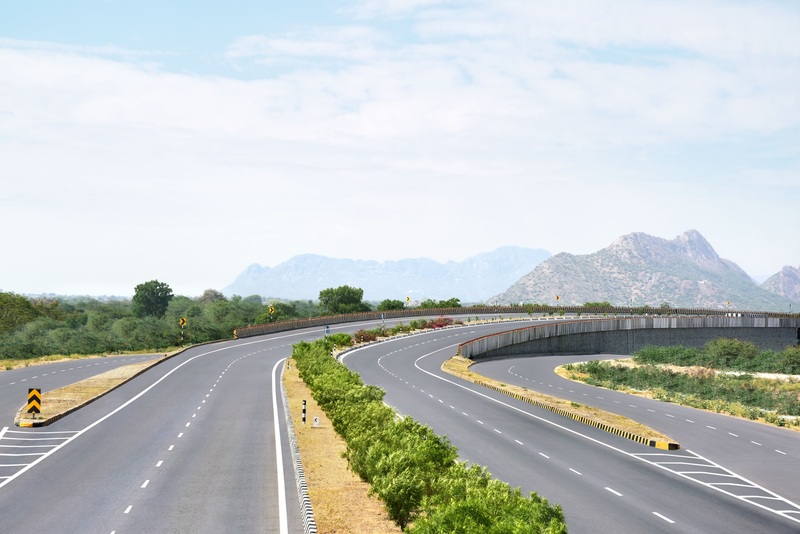 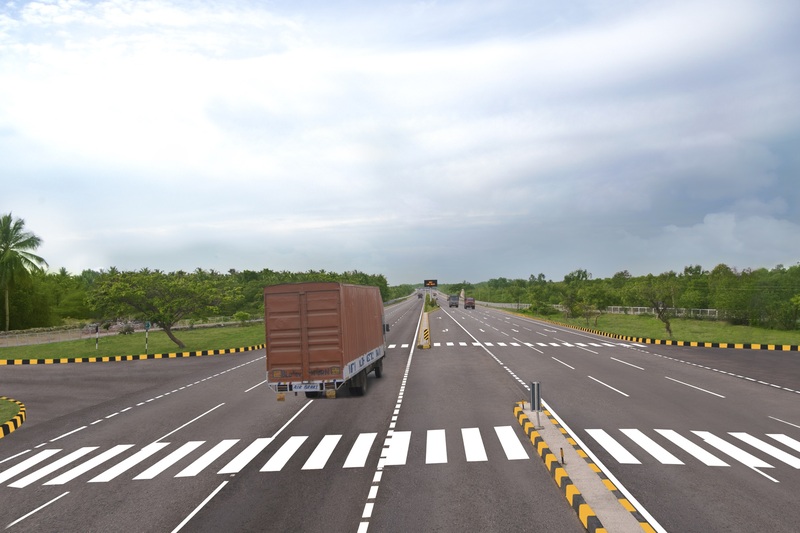 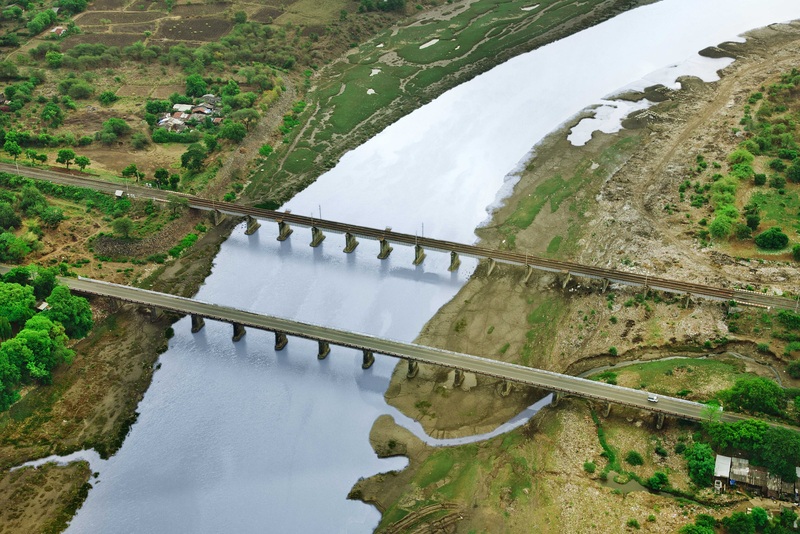 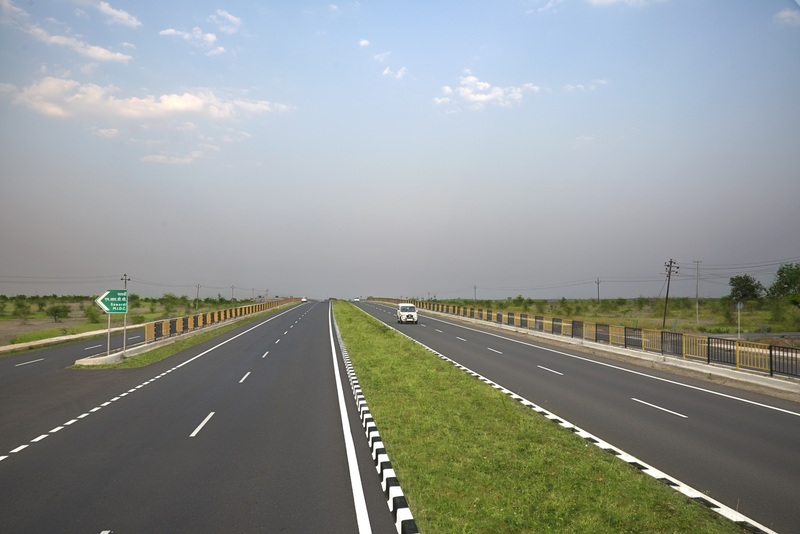 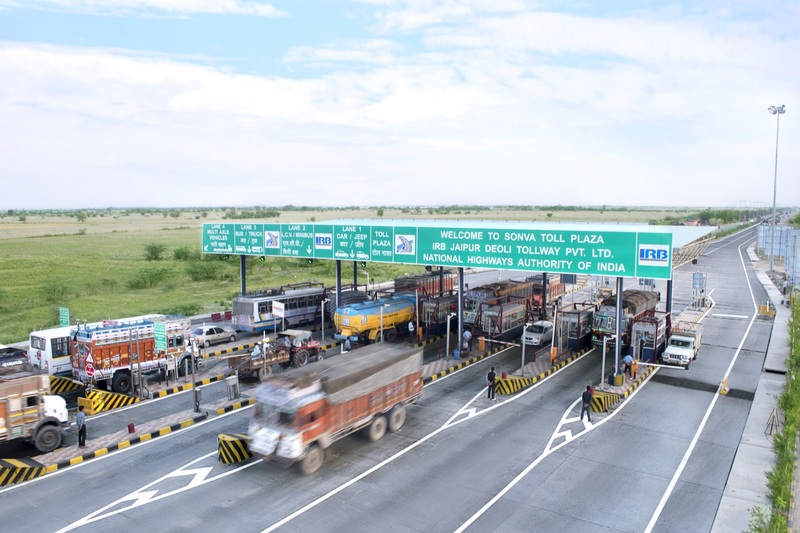 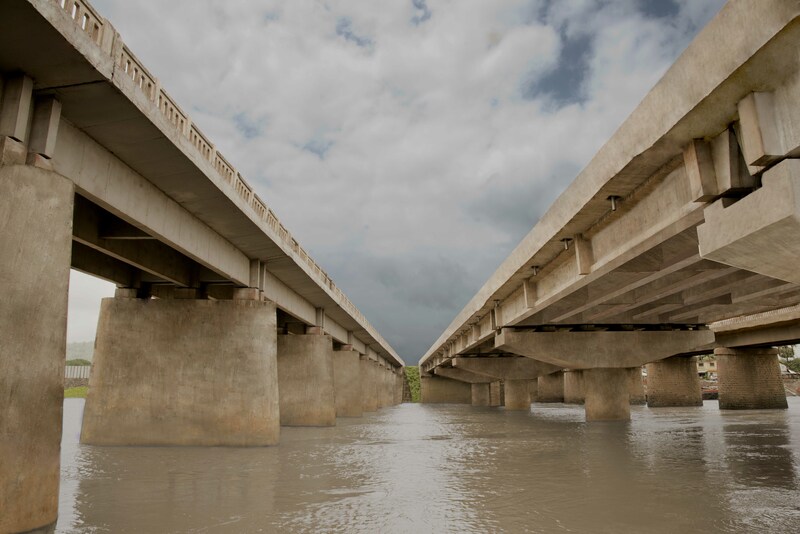 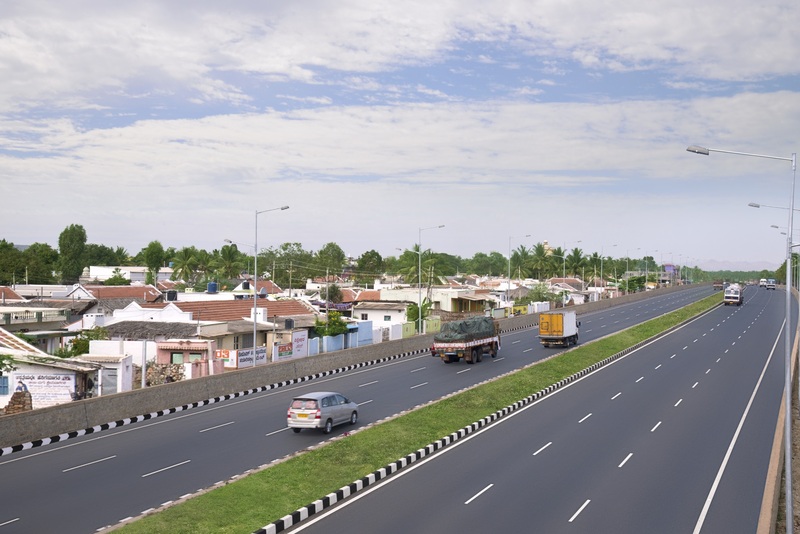 Achieved COD for Kaithal – Rajasthan Border four laning highway project. 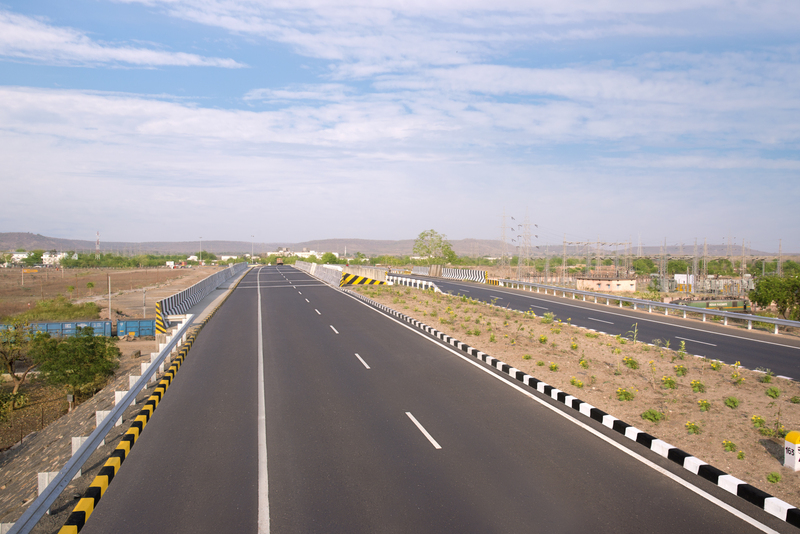 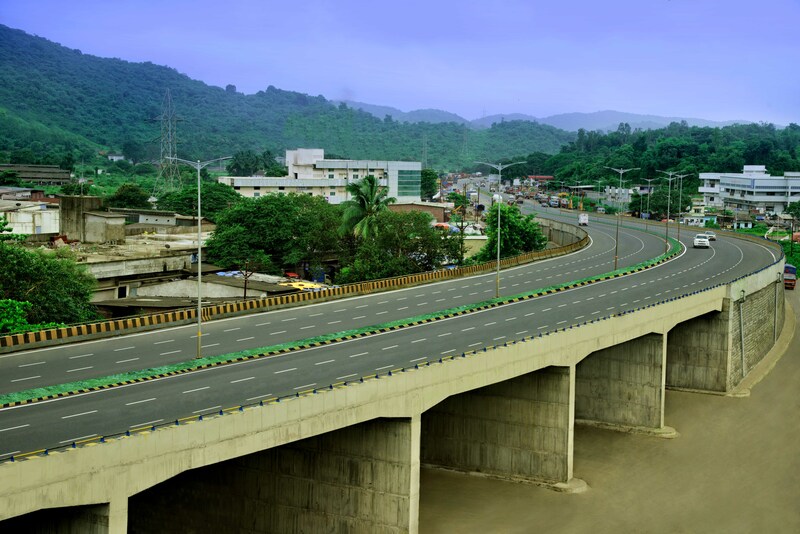 Awarded Tumkur Chitradurga BOT Project of NHAI on DBFOT pattern in the state of Karnataka. 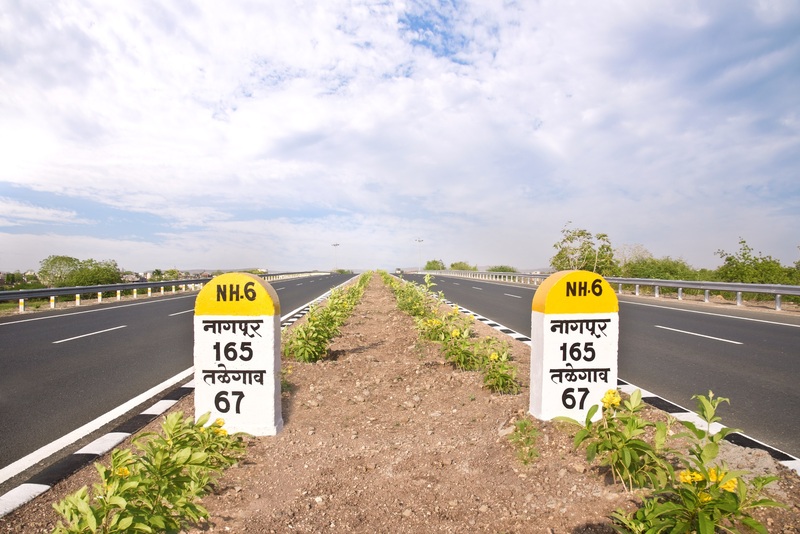 Greenfield Airport Project in Sindhudurg, Maharashtra.